The large, vertically integrated feed, farm, and food company Charoen Pokphand Foods (CP Foods) is the most recent member of the Global Sustainable Seafood Initiative (GSSI). “CP Foods is delighted to join GSSI. 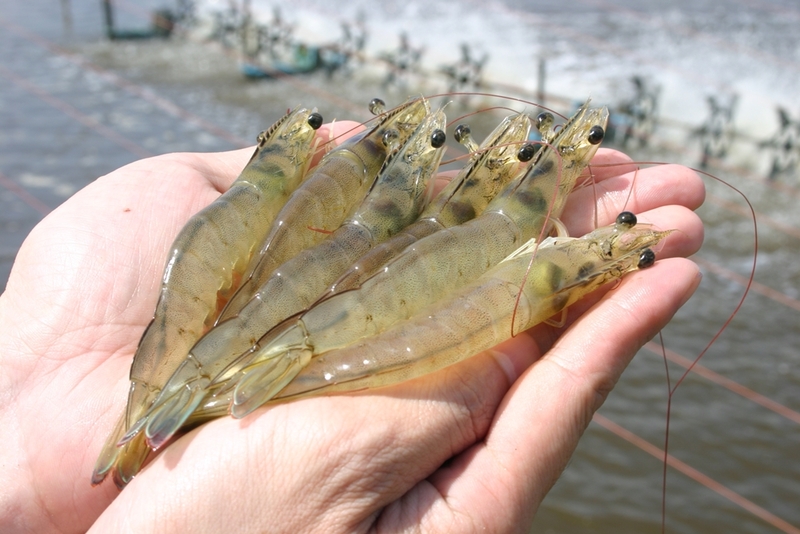 We also look forward to collaborating with stakeholders in the seafood supply chain from across the globe to achieve more sustainable seafood for everyone,” said Dr. Sujint Thammasart, DVM, Chief Operating Officer – Aquaculture Business of CP Foods. Comment Policy: SeafoodNews.com and Urner Barry have made the comment feature available to encourage further discussion of our news stories. Defamatory or offensive Comments, or comments deemed not relevant to the story will be removed, and if necessary, SeafoodNews.com and Urner Barry may restrict the right of individual subscribers to offer comments. IN all cases, comments represent opinions of the poster only, and do not represent fact, news, opinions or estimates put forward by SeafoodNews.com and Urner Barry. SeafoodNews.com is the most widely read seafood industry news in North America, with subscribers in over 50 countries. We provide a quick daily snapshot of the global seafood industry. Published in partnership with Urner Barry, the leading provider of seafood price, foreign trade and import data, we focus on the business side of the industry, plus everything that affects it. Our largest reader category is seafood buyers, followed by producers, importers and exporters, then distributors. Try us and you will be hooked. Subscription: Sign up for a subscription (payable by credit card online or Invoice). Click to Subscribe Here.